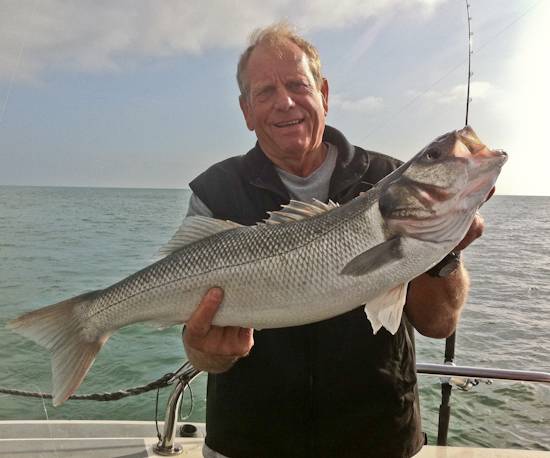 Bass fishing has become increasingly popular in recent years. Here in Littlehampton aboard Spirit of Arun we take full advantage of the habitat where these predators like to congregate. 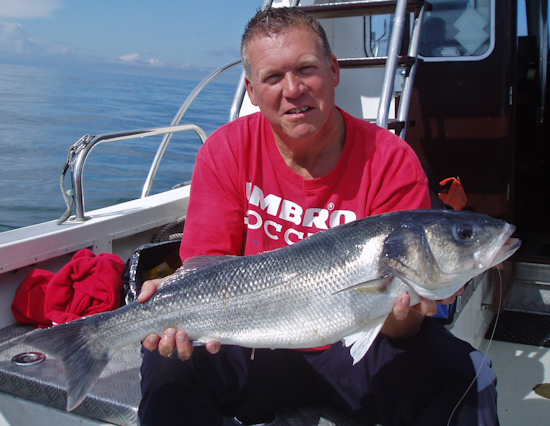 Depending on the time of year we fish with various techniques incorporating both lure fishing on the drift as well as at anchor with live and dead baits. During the Spring and Autumn Bass tend to shoal up on our reefs where they take advantage of the large shoals of Sprat they prey on. 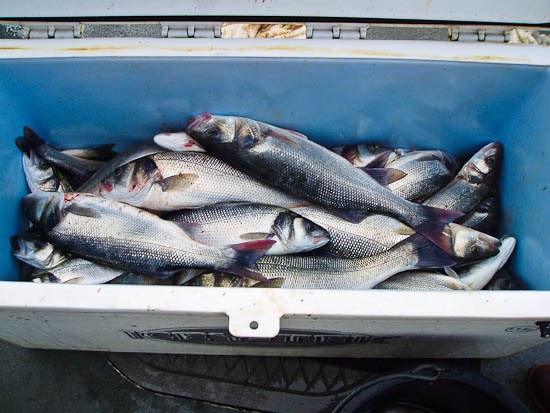 Large numbers can be taken on lures when the water clarity is favourable. The larger and more solitary specimens are targeted throughout the year on the banks and wrecks offshore. 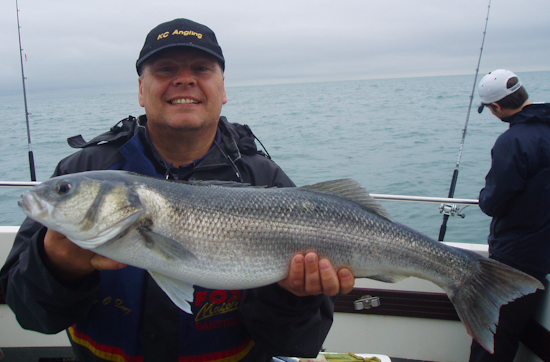 These fine sporting fish are well suited to the light tackle angler as this way you can really appreciate the fight and power of the catch. Fishing this method often throws up the odd suprise Cod or Pollack as well as a double figure Bass. 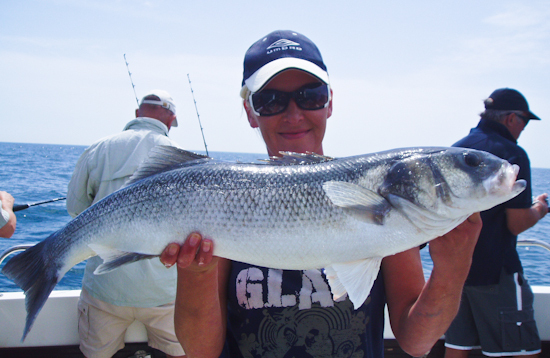 To book your own Bass fishing trip click HERE to contact us.